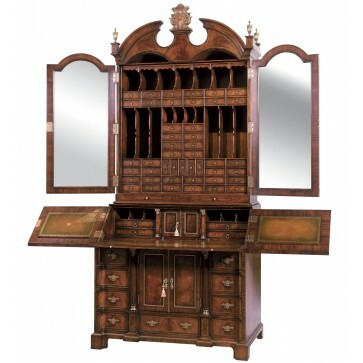 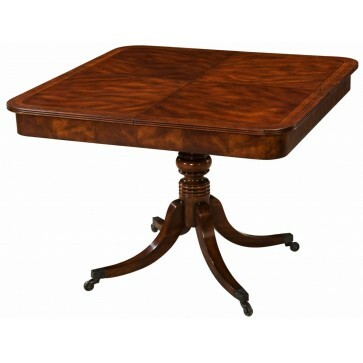 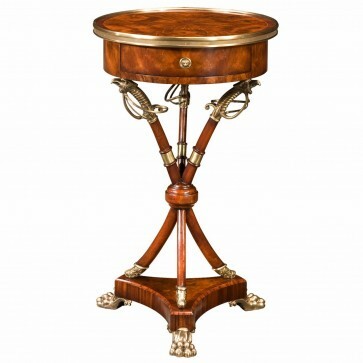 A mahogany and ormolu mounted card table with shaped rectangular fold over top which turns and opens to reveal a leather inset playing surface with counter bowls to each corner. 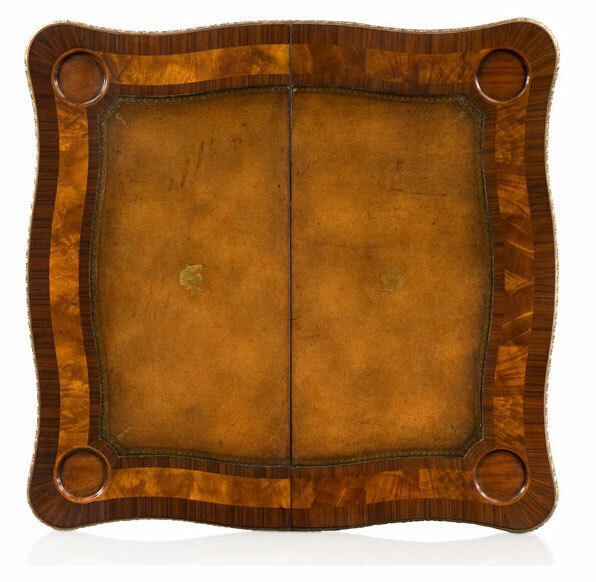 A mahogany and ormolu mounted card table with shaped rectangular fold over top which turns and opens to reveal a leather inset playing surface with counter bowls to each corner. 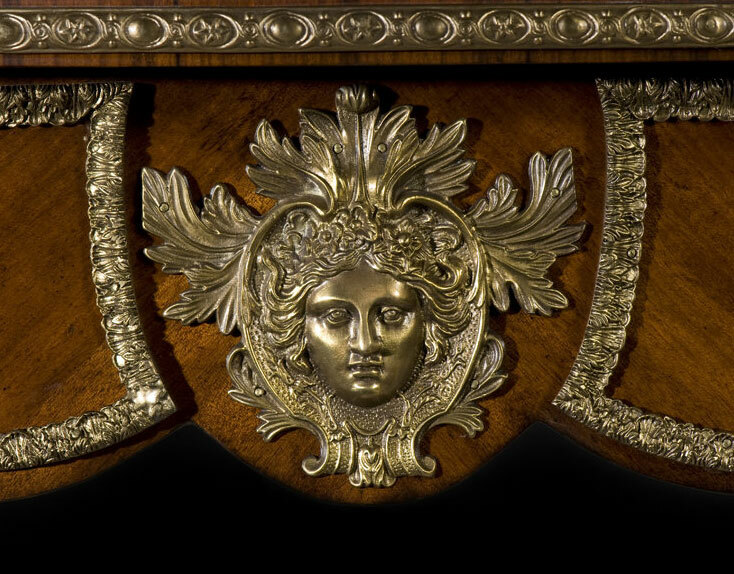 Below is a mask centred frieze and cabriole legs with Rococo cartouche mounts terminating in sabots. 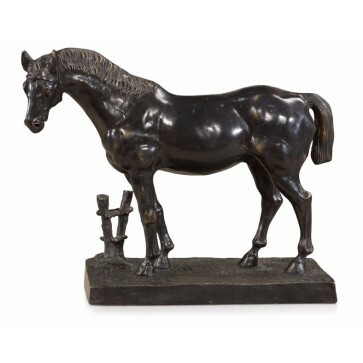 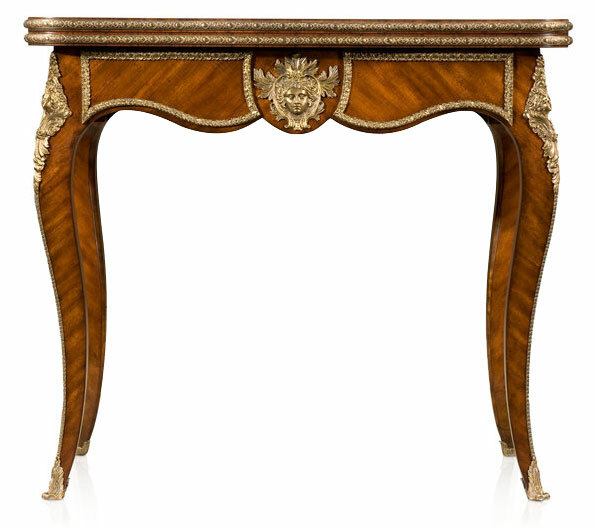 The original Louis XV, circa 1780. 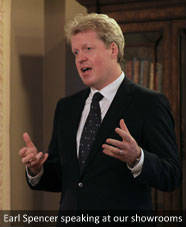 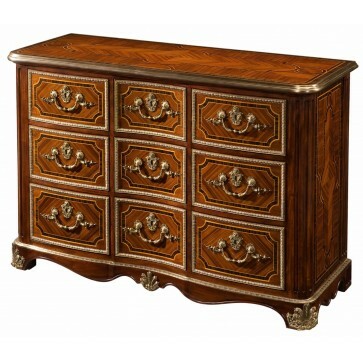 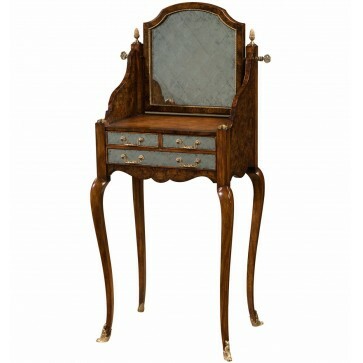 From Althorp Living History - a collection inspired by furniture within Althorp House, endorsed by Earl Spencer. 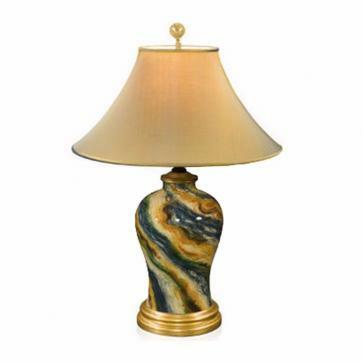 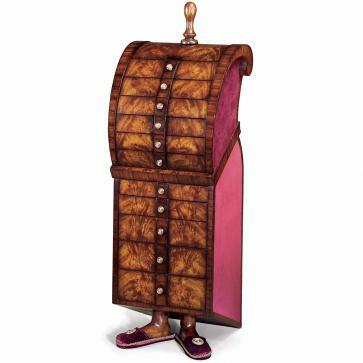 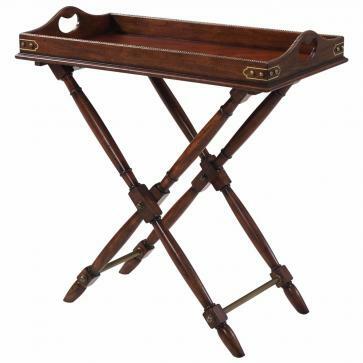 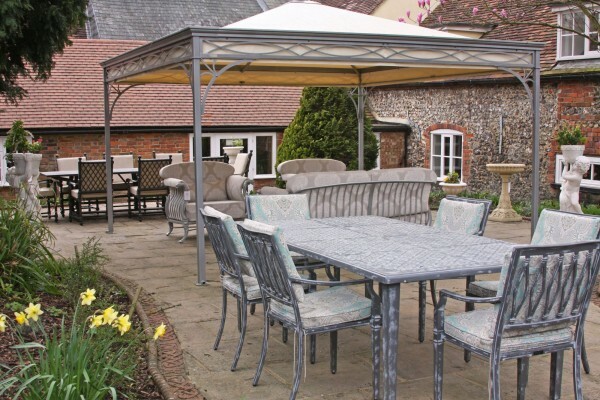 Brights of Nettlebed is proud to present this item, which is part of our Games tables range. 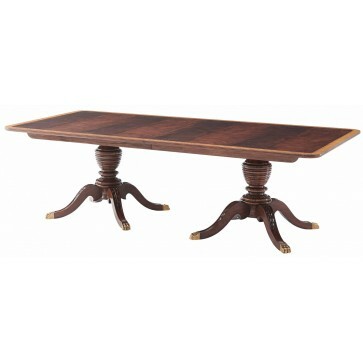 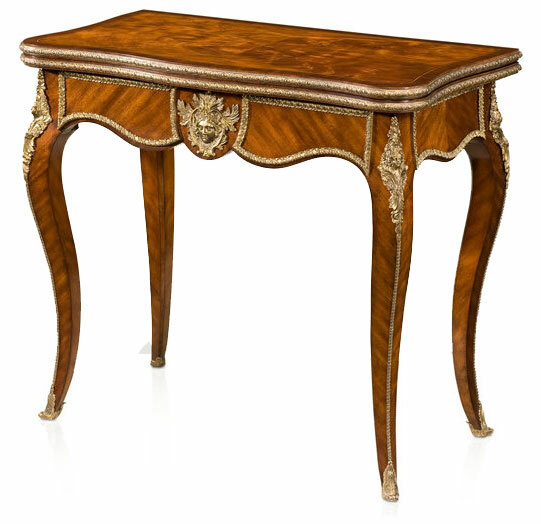 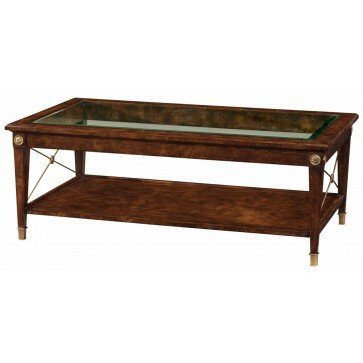 The A mahogany and ormolu mounted card table is £3,425 to purchase and can also be viewed in your nearest showroom as well. 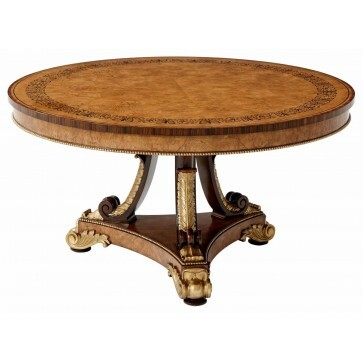 Brights carries a large range of Games tables and other bespoke pieces can be commissioned on request. 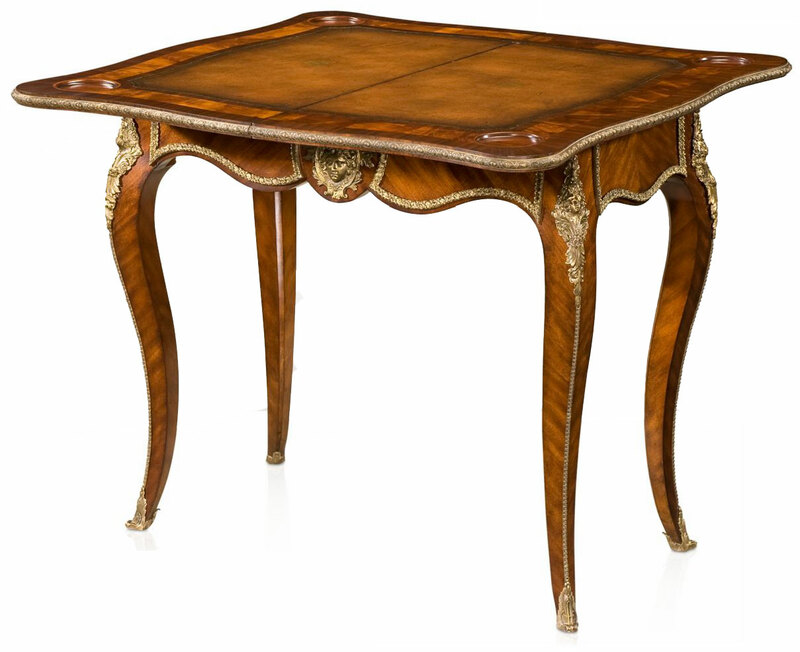 If you like more information on the A mahogany and ormolu mounted card table, please do not hesitate to get in touch with us!